GET A SIGNED COPY! Email books@monkeysread.com and let them know you'd like a signed copy. Ella and Skyler have been best friends since kindergarten—so close that people smoosh their names together like they’re the same person: EllaandSkyler. SkylerandElla. But Ella notices the little ways she and Skyler have been slowly drifting apart. 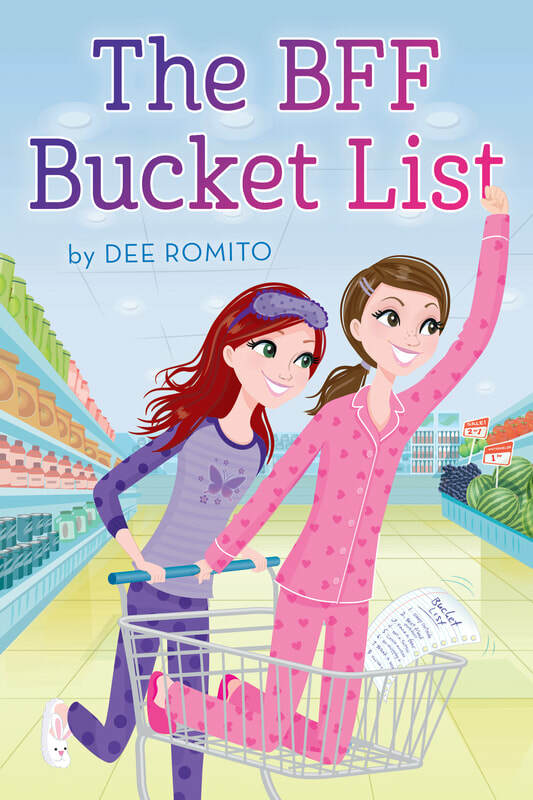 And she’s determined to fix things with a fun project she’s sure will bring them closer together—The BFF Bucket List. Skyler is totally on board. The girls must complete each task on the list together: things like facing their fears, hosting a fancy dinner party, and the biggest of them all—speaking actual words to their respective crushes before the end of summer. But as new friends, epic opportunities, and super-cute boys enter the picture, the challenges on the list aren’t the only ones they face. And with each girl hiding a big secret that could threaten their entire friendship, will the list--and their BFF status--go bust?